Procuring energy in a competitive market can present both significant challenges and opportunities. Our professionals have assisted clients in the competitive arena as a full outsourced provider or to augment a client's in-house resources by offering purchasing assistance for electricity, natural gas, and other energy commodities. Our years of experience in negotiating contracts with a wide variety of energy providers have produced lower energy costs for clients and more effective risk management strategies. Whether the concern is managing volatility, maintaining a budget, or reducing costs, our professionals can work with a client to achieve the desired outcomes. 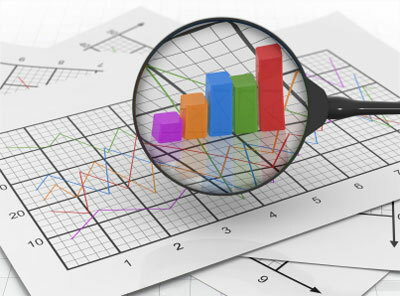 We offer a full suite of procurement and risk management services to our clients, including identifying appropriate purchasing strategies, evaluating procurement options, evaluating potential suppliers, and providing on-going monitoring and assessment of market conditions to ensure that purchasing activities remain on target.